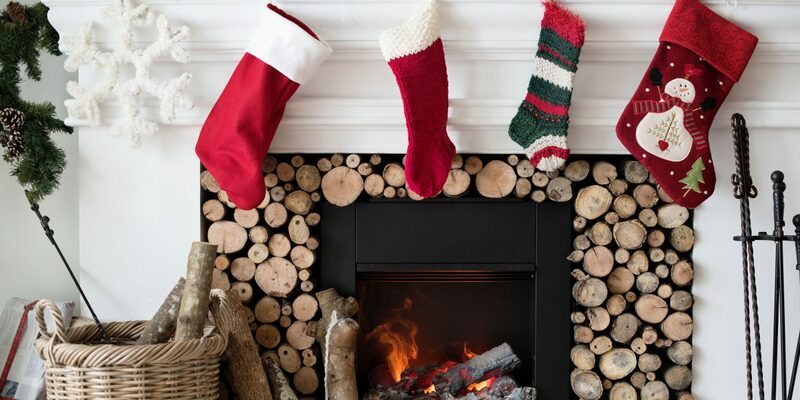 On the hunt for affordable stocking stuffers your loved ones will actually like? 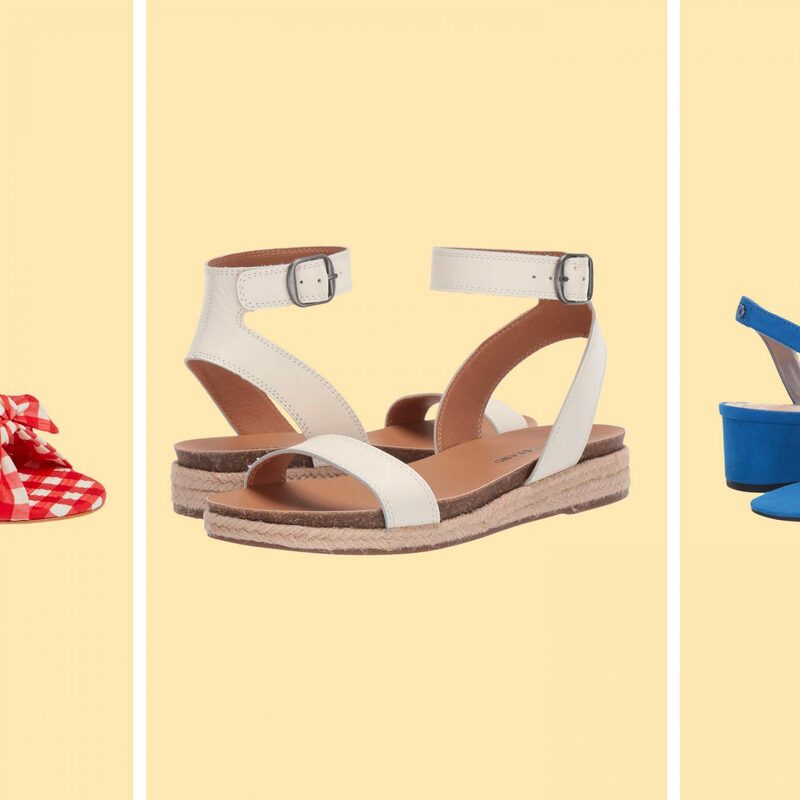 Once you've exhausted the magical dollar bins at Target, it's time to turn to us. 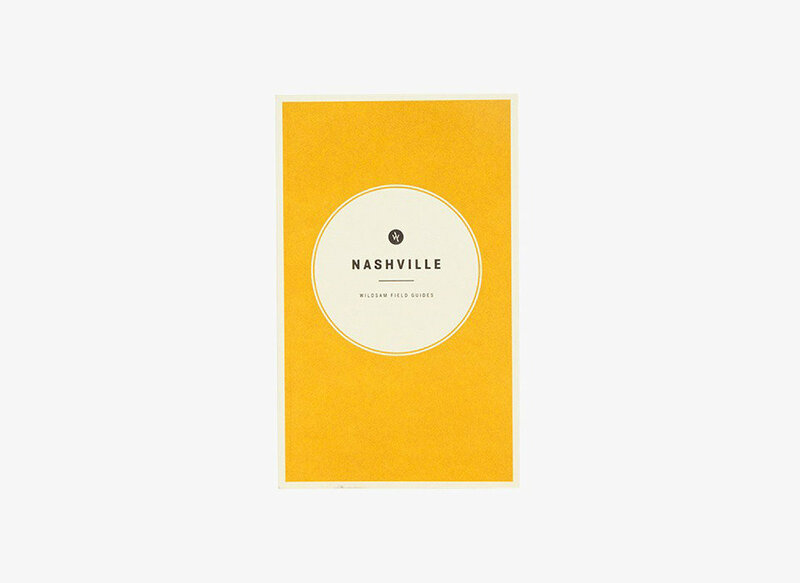 We've hunted down 25 gifts under $25—from scratch-off travel posters to incredible books—perfect for everyone on your list. 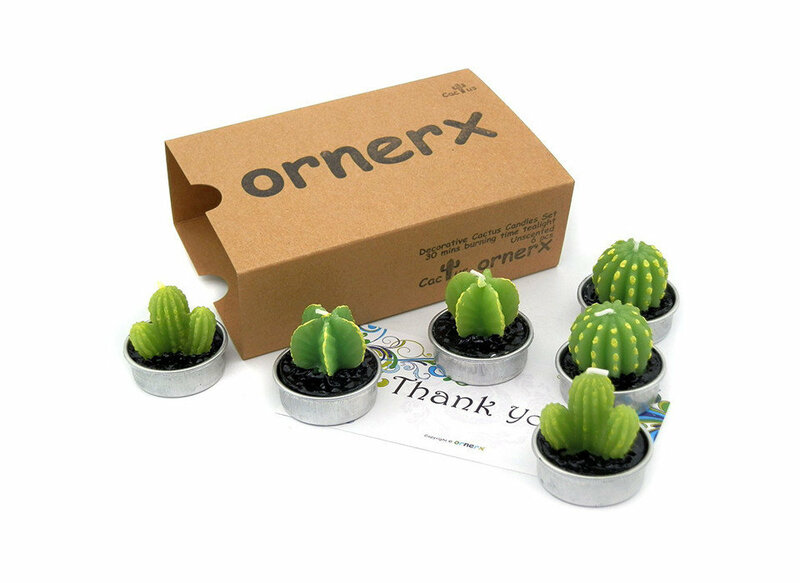 A cacti collection for those not blessed with a green thumb. 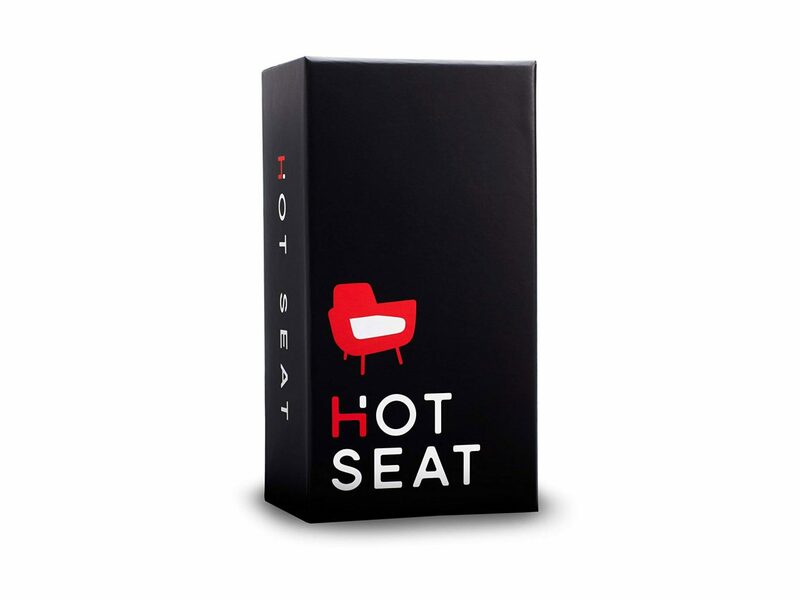 Bring a cheeky adult party game like Hot Seat to your next White Elephant party—after the swap's over, it'll ensure the fun continues. For only $24.99, you’ll never lose your keys or phone again. 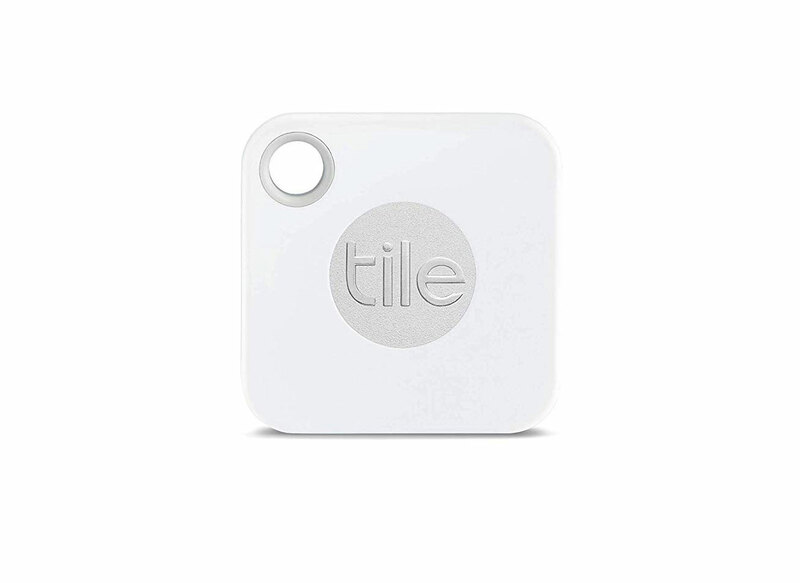 Once you attach the Tile Mate Bluetooth tracker to an object, you’ll be able to cue up a loud tone using your phone so that you can locate it. Or, if you lose your phone, you can just press the Tile button to make it ring, even when it’s on silent. 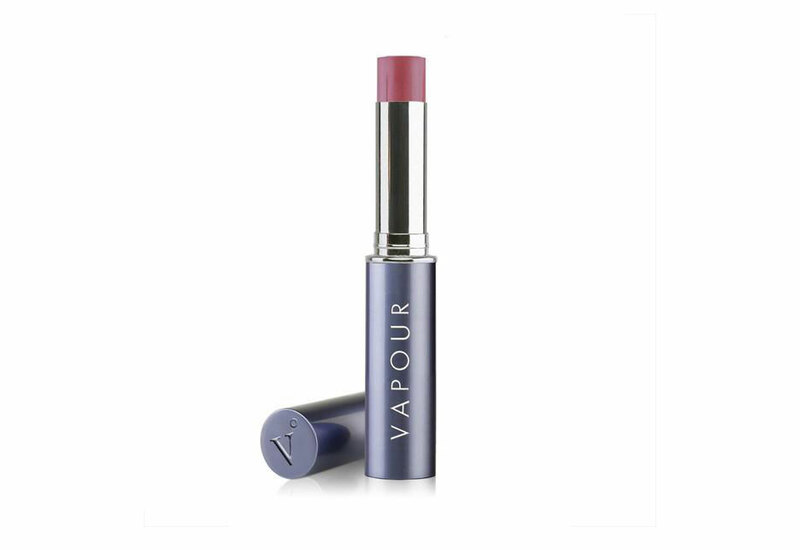 This moisturizing lipstick is made from pure plant ingredients and processed without chemicals. Read: buy it for the beauty lover who's also health-conscious. 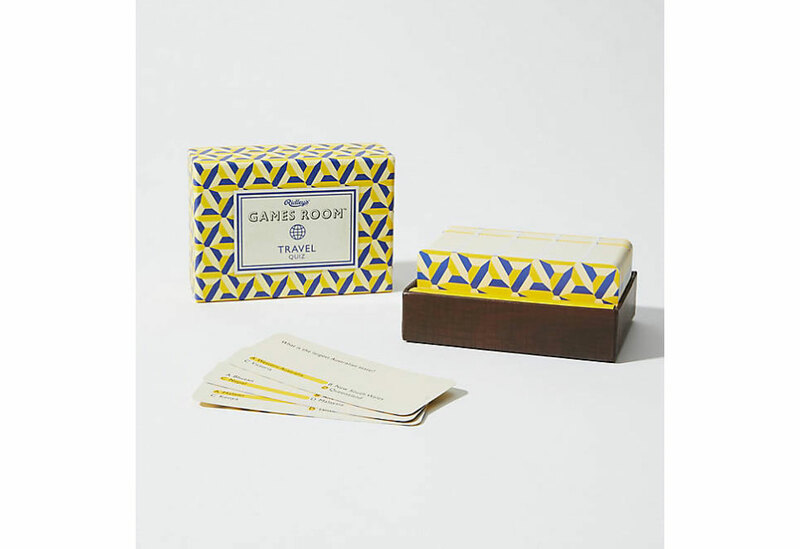 This aesthetically-pleasing quiz game includes 140 question cards that are sure to put even the most worldly traveler to the test. 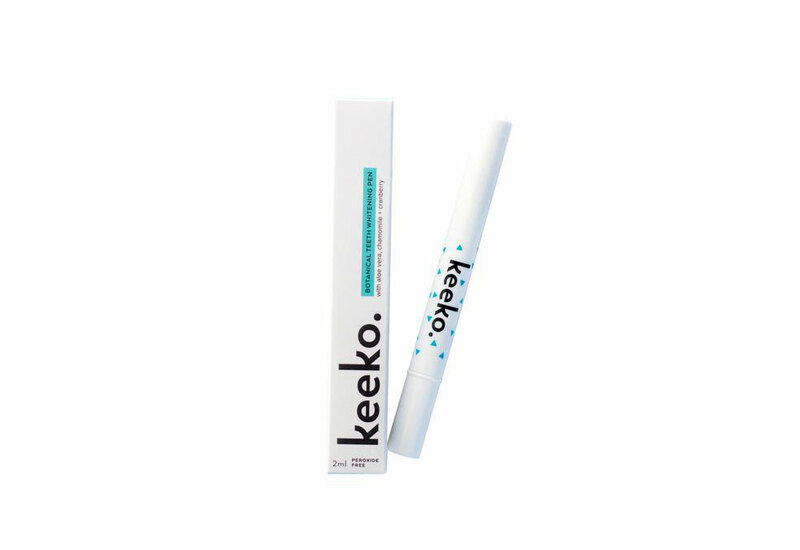 Keeko's peroxide-free whitening pen uses natural ingredients to safely whiten teeth without damaging enamel—and it's even infused with aloe vera and chamomile to soothe sensitive gums. The best part? After a quick and easy application, it starts working in only 30 minutes. 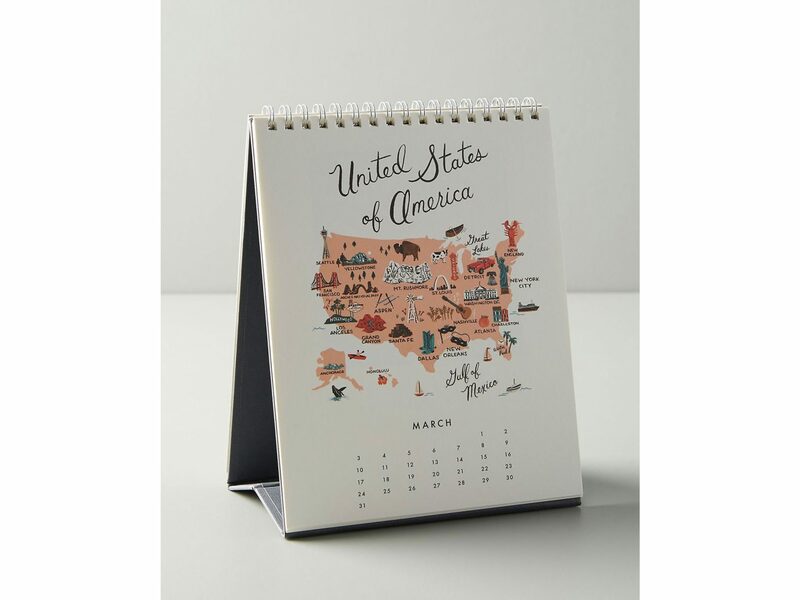 This pretty desk calendar features artfully-designed maps of different countries for each month. The whimsical designs add charm to even the most boring office environment. The gorgeous hardcover History of the World: Map by Map makes the ultimate coffee table book for a history buff. 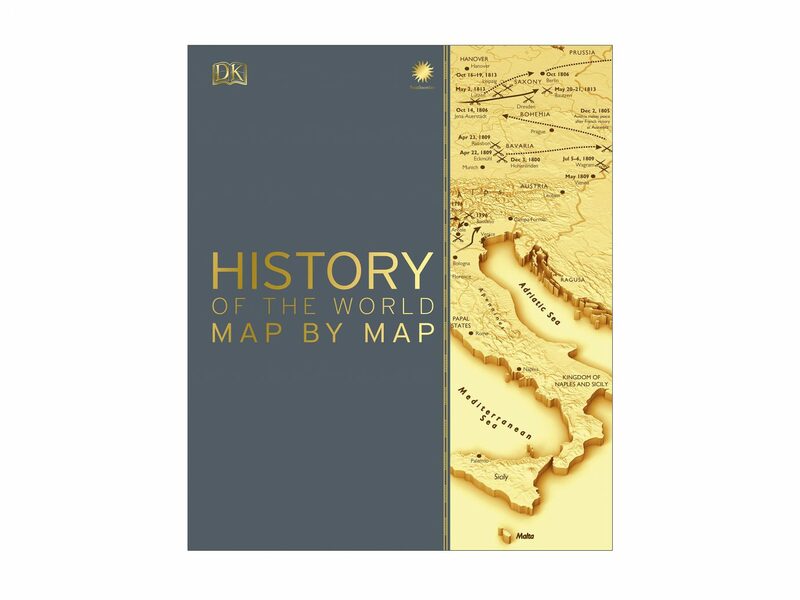 It features over 140 detailed maps with introductions and photo spreads that collectively illustrate, as the title suggests, all of the world's history. While we can't judge a book by its cover (despite its beautiful glossy gold finish), we can judge it by its reviews, and this baby's got all five-stars. Coffee beans combined with alcohol? Yes, please! 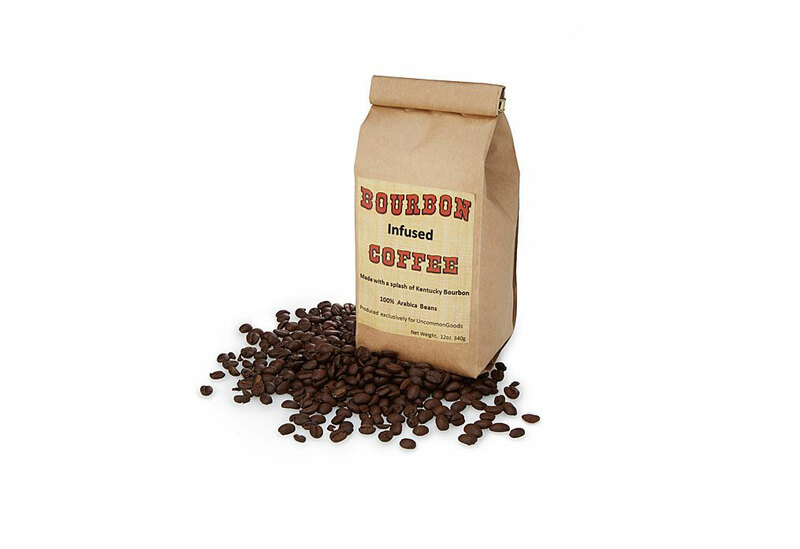 These Arabica beans are infused with Kentucky bourbon to create a unique flavor profile. Have you ever seen such gorgeous packaging? 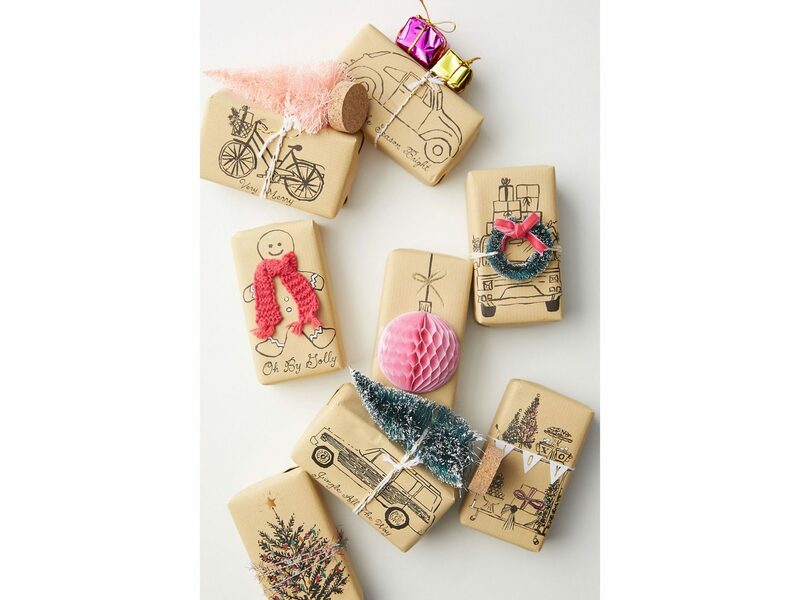 Soap always makes for an easy stocking stuffer, but the style factor on these takes them to the next level. 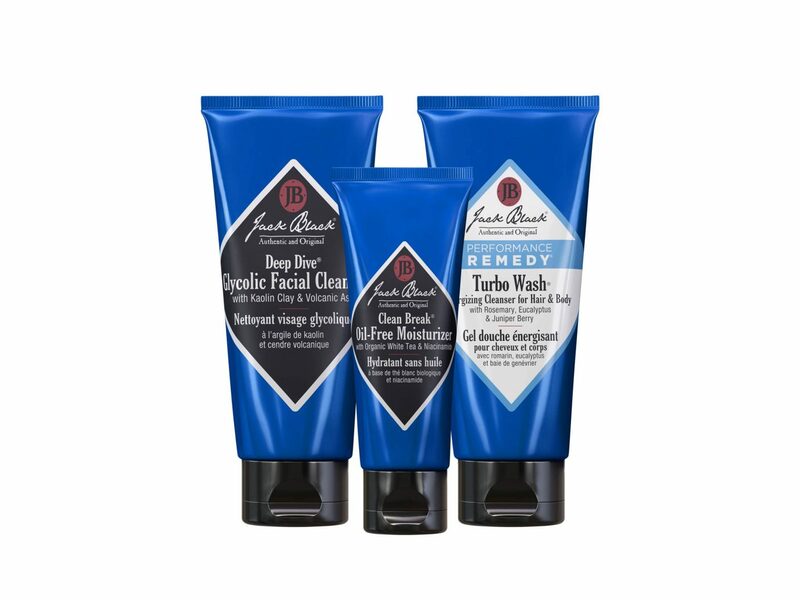 Any man in your life will appreciate this set from Jack Black. It includes all the essentials: a clay-based facial cleanser, an oil-free moisturizer, and an invigorating body and hair cleanser. 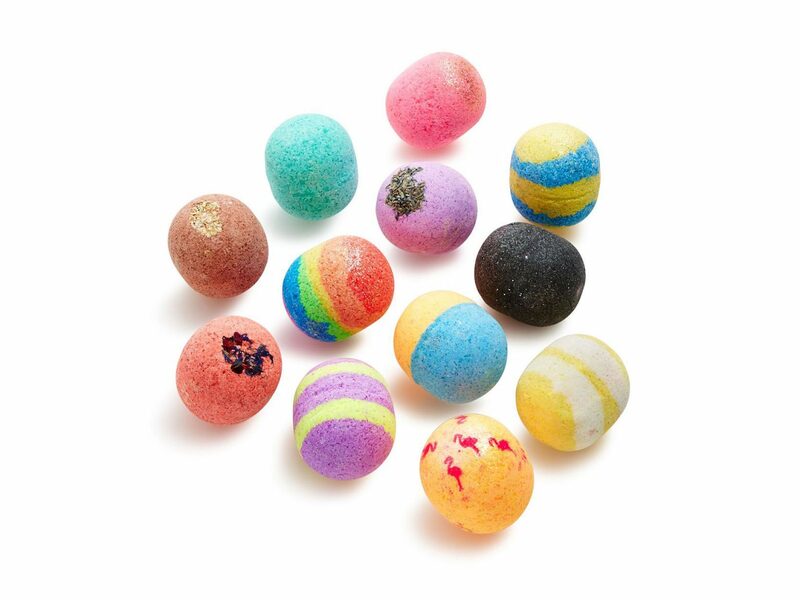 Not only are these bath bombs adorable, they also help a great cause. UR Bath & Body products are handmade by women transitioning out of life crises, offering them employment and promoting women’s independence. It’s truly a gift that gives back. 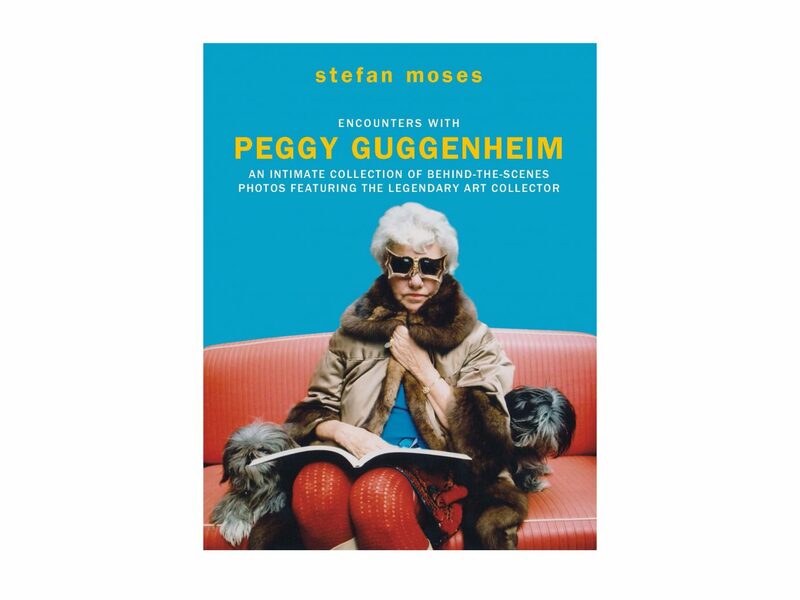 This hardcover photo book features intimate behind-the-scenes encounters with legendary art collector Peggy Guggenheim, taken by renowned photographer Stefan Moses between 1969 and 1974. Offering a glimpse into her life and mind, the photos capture Guggenheim's eccentricity and inspirations. 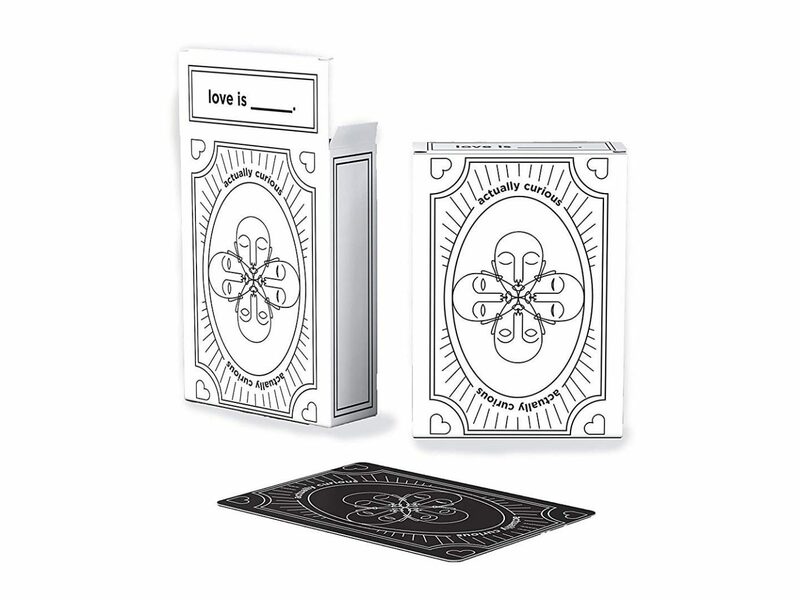 We can't think of a better gift for an art lover. Pamper someone you love with this set of TONYMOLY sheet masks and hand creams, infused with nourishing honey essence. The ultra-hydrating formula creates glowing skin in just 20 minutes. 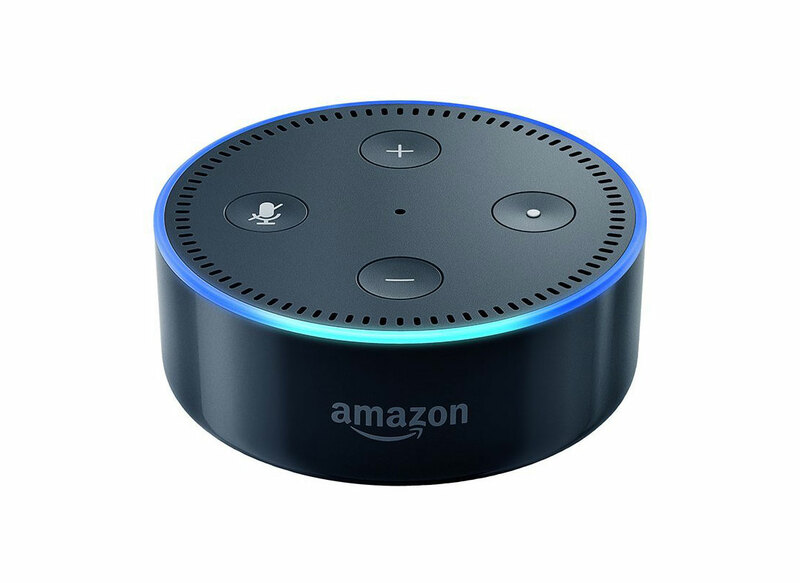 While Amazon's Echo Dot is already on its third model, you can save a little cash by opting for the 2nd-gen version. The hands-free, voice-controlled device lets users do everything from blast their favorite playlists to control smart home devices (along with 50,000+ other skills!). 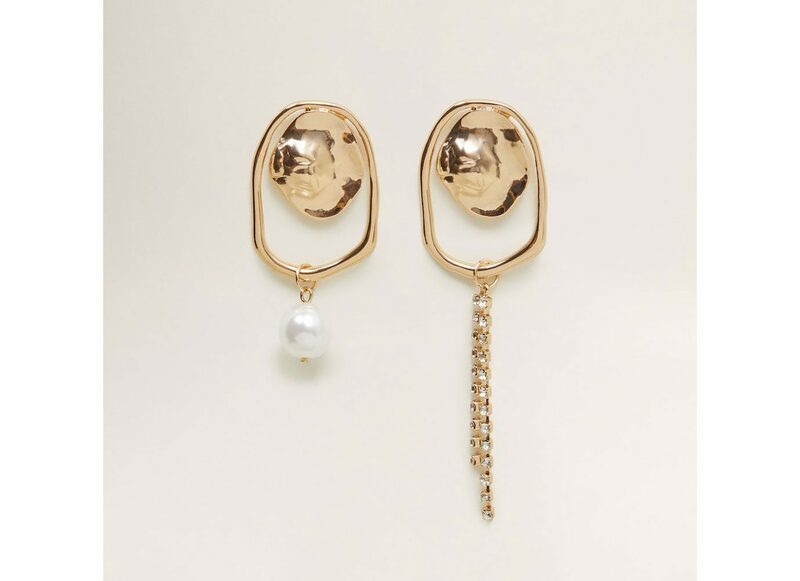 For the fashionista, consider these earrings from Mango. The asymmetric design is super on-trend, while the gold and pearl finishes are versatile enough to go with every outfit. 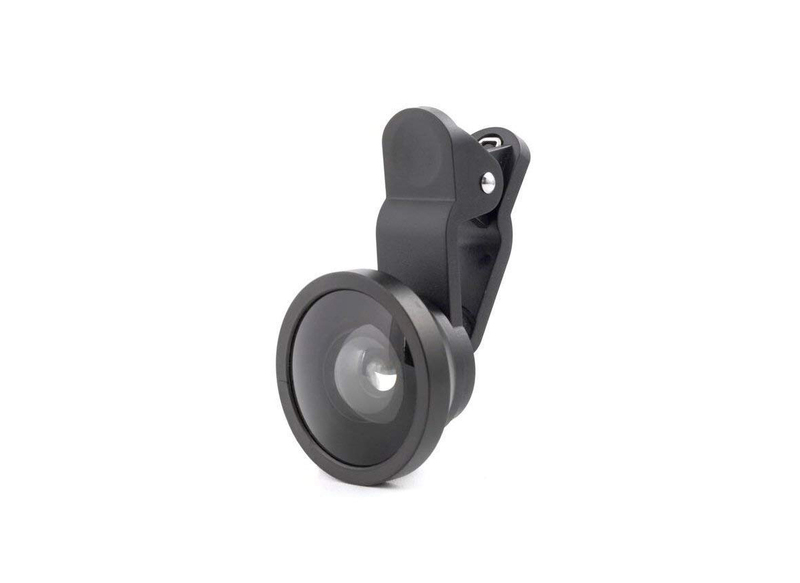 This lens clips onto any smart phone and ups the ante when it comes to photo quality. 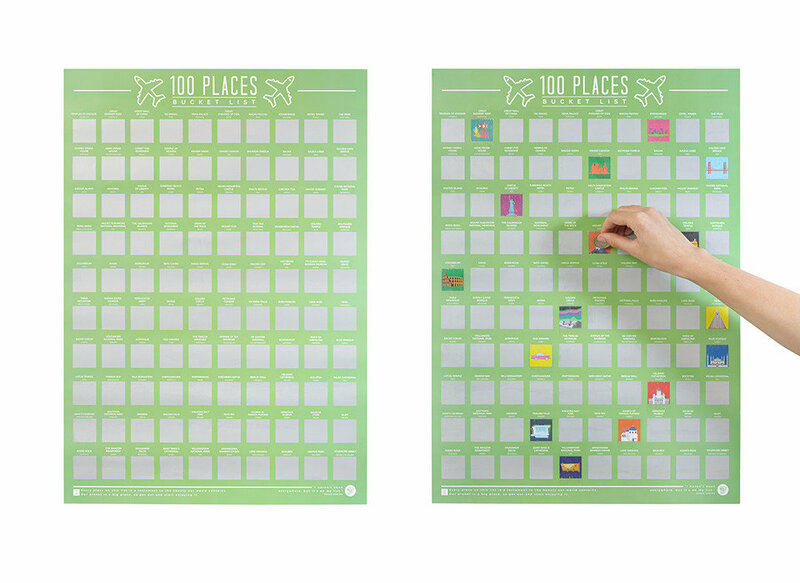 Drop it in the stocking of a budding photographer, or your most selfie-obsessed friend. 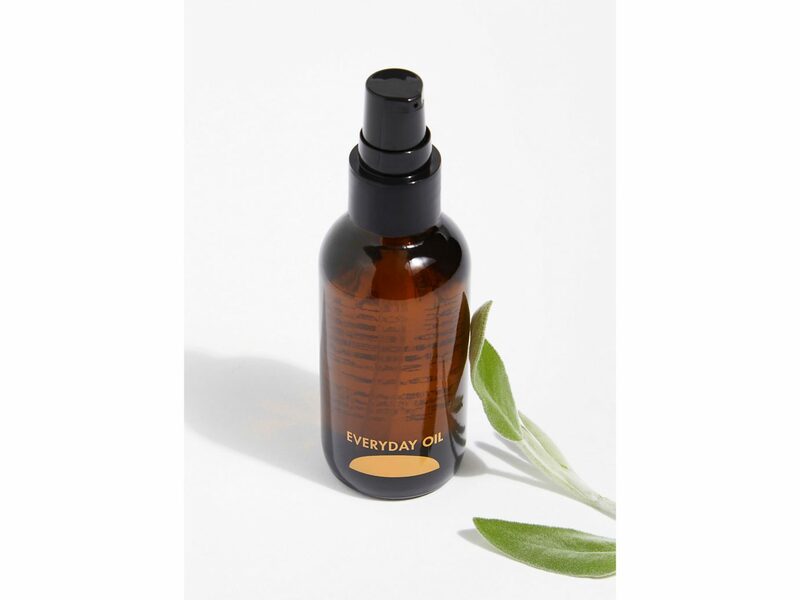 Cold-pressed essential oils and natural botanicals (like argan and jojoba oil and lavender and geranium) combine in this cleansing, moisturizing, clarifying oil. At just 2 ounces, it's a great all-in-one item for travel. 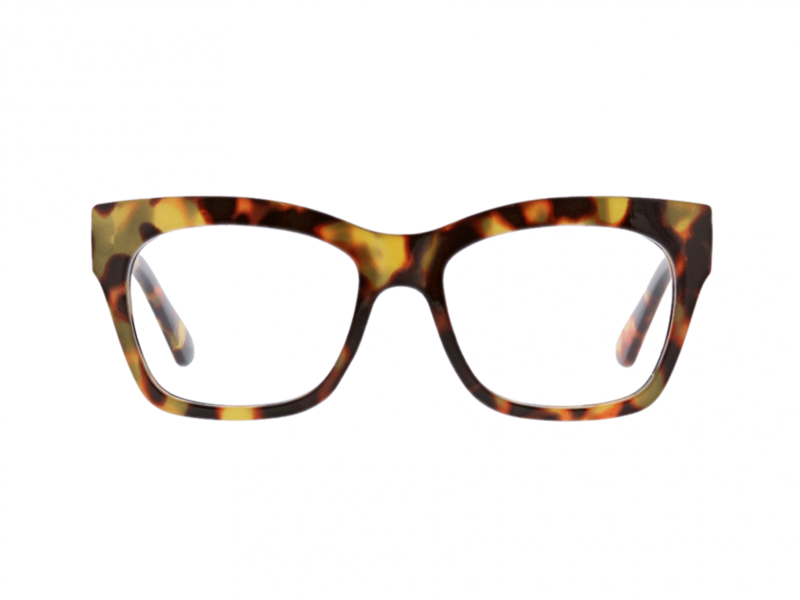 These Oprah-approved glasses minimize harmful blue light from digital devices, making them a perfect stocking stuffer for anyone who works on a computer all day, or just spends a little too much time on their phone (which, let's face it, is probably most of us). 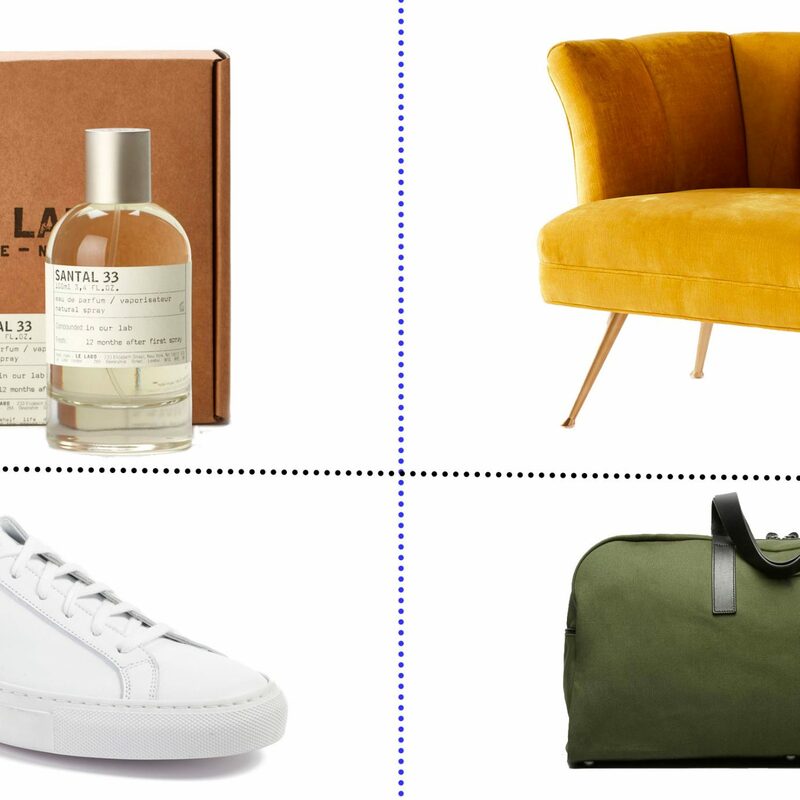 Shopping for an outdoorsman? 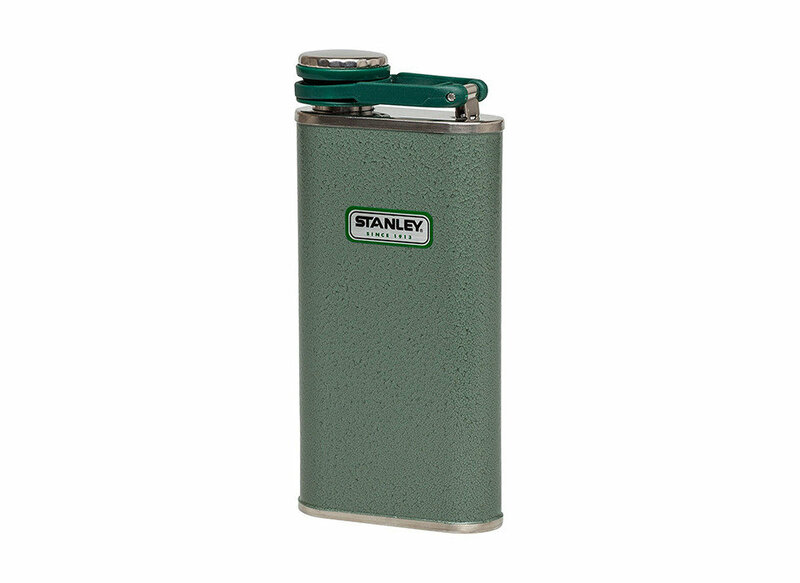 This rugged-style flask is a sure bet. With personal essays, loads of local lore, hand-drawn maps, and interviews, Wildsam Field Guides are packed with personality. 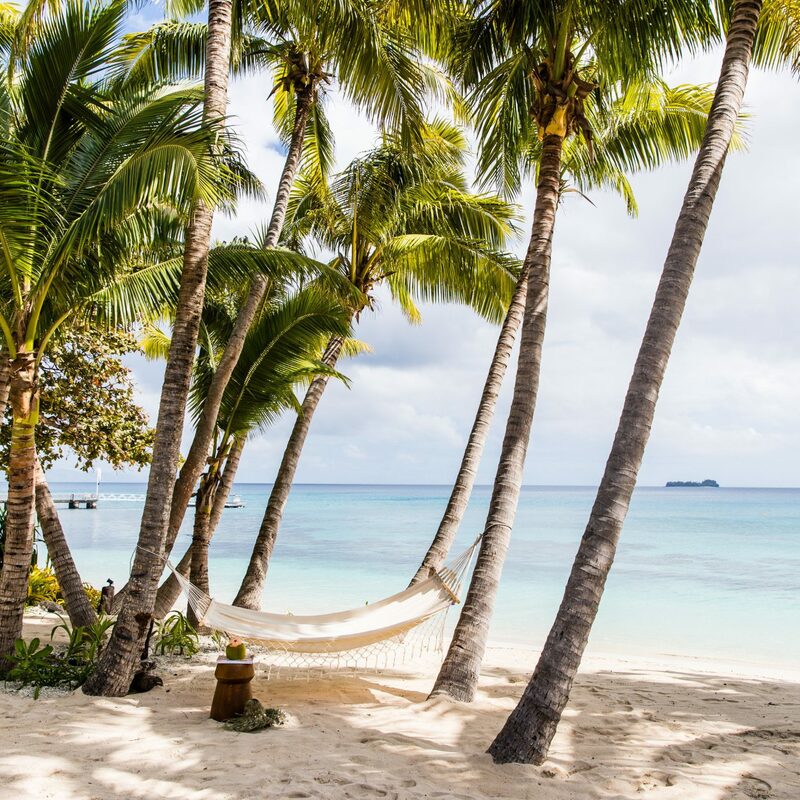 An ideal gift for the friend with the globe-trotting Instagram. 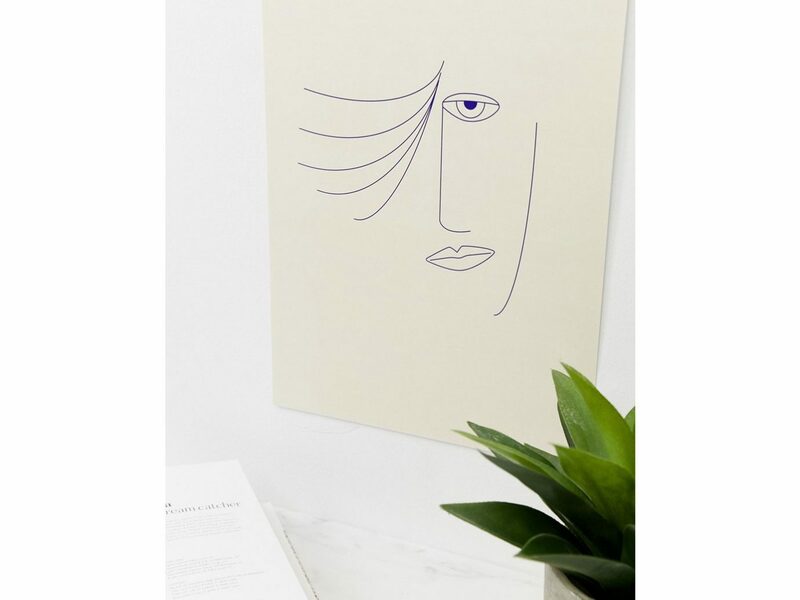 This minimalist A3 art print looks super chic and goes with any room décor. If you're shopping for a sweet tooth, Sugarfina makes it easy. 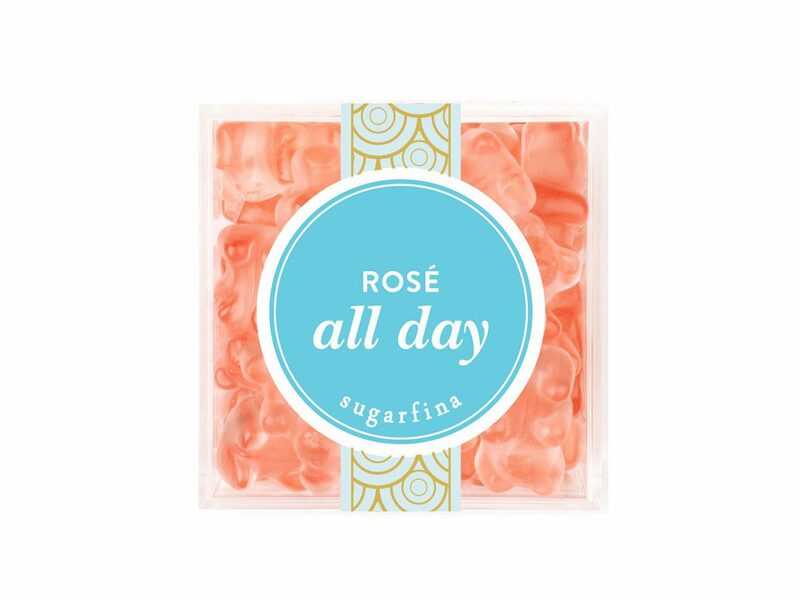 We could devour the whole box of these gummy bears infused with Whispering Angel Rosé.